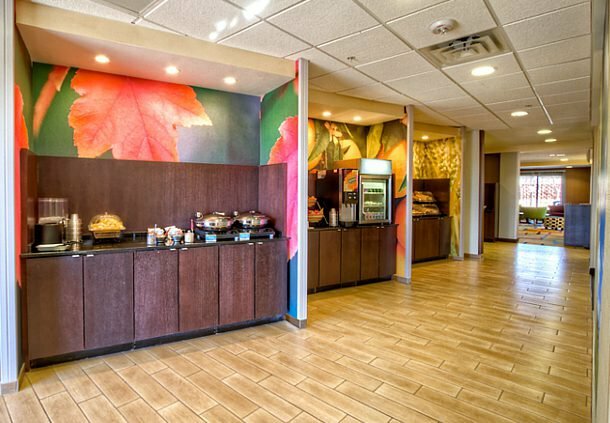 The Fairfield Inn & Suites in Edmond provides guests with clean, comfortable rooms at an affordable price. 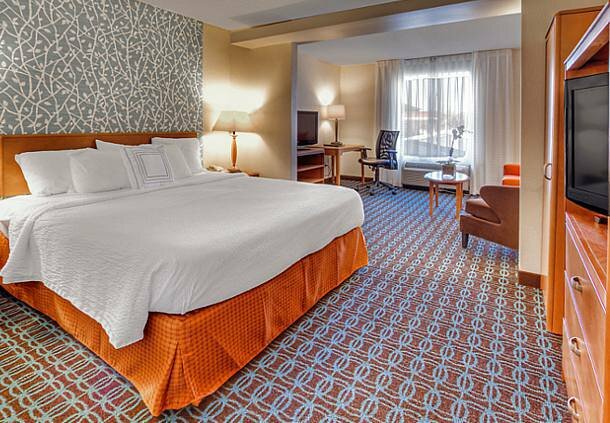 Each spacious guest room has luxury bedding, crisp linens, thick mattresses, custom comforters and fluffy pillows. 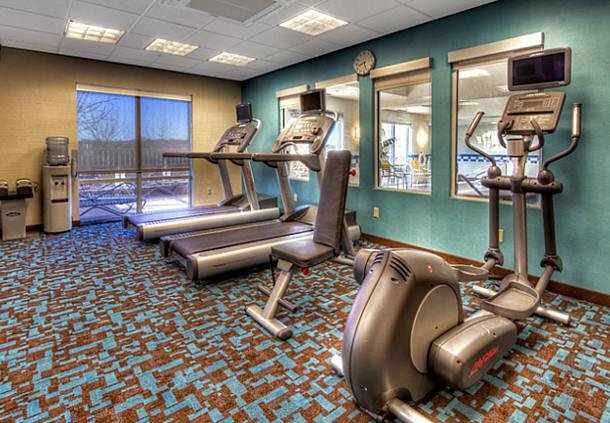 There are 27 suites, including king bed suites with whirlpool spas, mini refrigerators and microwaves. 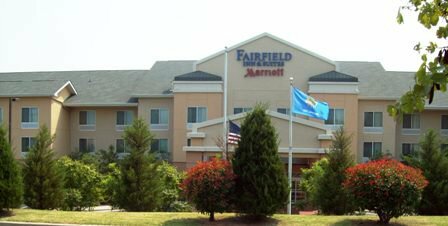 While staying at the Fairfield, enjoy a nice stroll through a nearby walking trail or visit one of the many area attractions including the Lazy E Arena, National Cowboy & Western Heritage Museum, National Softball Hall of Fame, and historic Guthrie and Edmond downtowns. From I-35, take Exit 141. Located on SW corner of the intersection of I-35 and 2nd St.